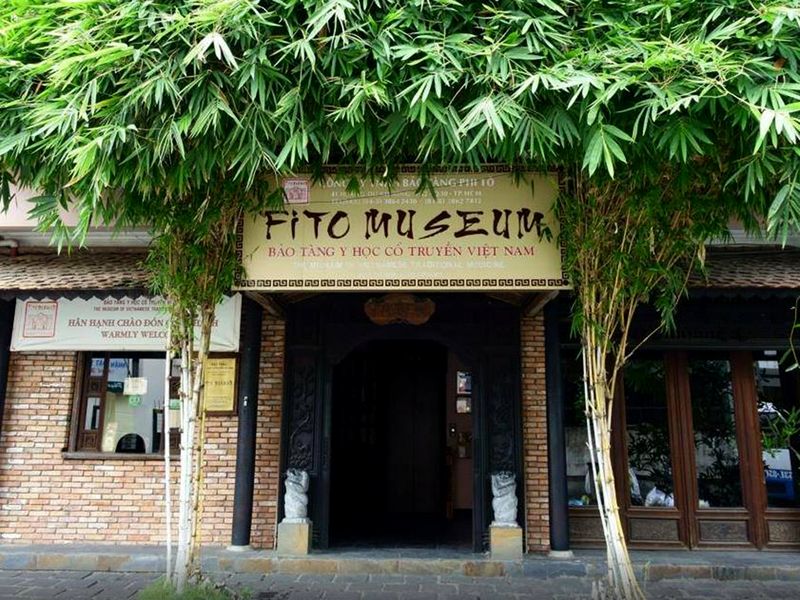 Fito Museums - are a couple of first private museums in Vietnam which are devoted to the Traditional Vietnamese Medicine & Pharmacy. 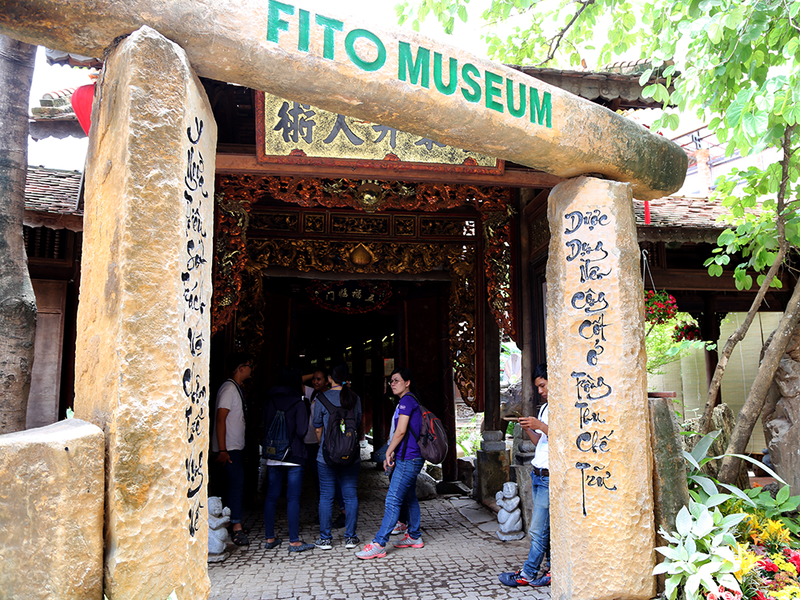 Nearly 3,000 items relevant to traditional Vietnamese medicine dating back to the Stone Age. An instruments used to prepare a traditional medicine: knives, grinders, mortars and pestles, pots and jars. An objects found in a traditional pharmacy: scales, cabinet, advertising boards, stamps, tea pots, bowls and other ceramic articles. A books and documents on traditional Vietnamese medicine. All museums are equipped with modern audio-visual technology, which regularly shows "A Century of Health Care Experiences" - a documentary film about the history of Traditional Vietnamese Medicine. Monday - Saturday from 8:30AM till 5:00PM.